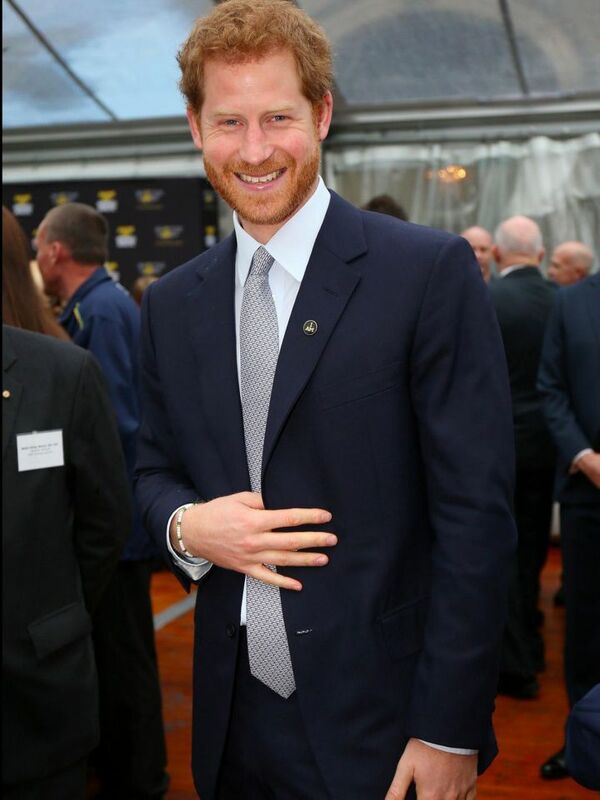 Home Prince Harry Could Prince Harry propose to Meghan Markle with these rings? Could Prince Harry propose to Meghan Markle with these rings? 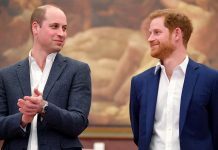 It was revealed this week that Prince Harry gave up Diana’s engagement ring so Prince William could propose to Kate Middleton. 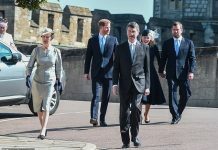 The 32-year-old Prince had a pact with Wills that whoever was ready to pop the question first would use their mother’s prized possession. 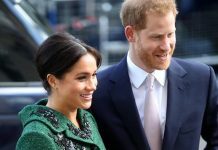 The Suits actress and her royal beau are currently on safari in South Africa and people are speculating that they might come back with some major wedding news. 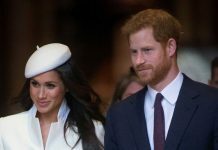 With Princess Diana’s engagement ring out of the equation and Camilla already wearing the Queen Mother’s diamond sparker, here’s three other rings Harry might pop the question with. 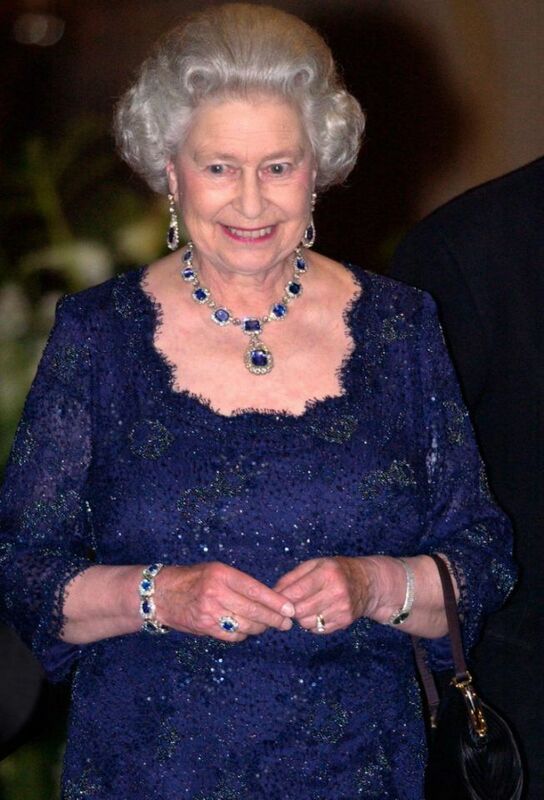 It may look a lot like Kate Middleton’s sapphire engagement ring but in fact the Queen was gifted this sapphire cluster from her father, King George VI, back when she was a young girl. 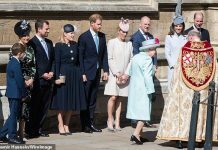 The stunning dazzler is especially dear to the Queen because it was given to her just before she married Prince Philip in 1947. 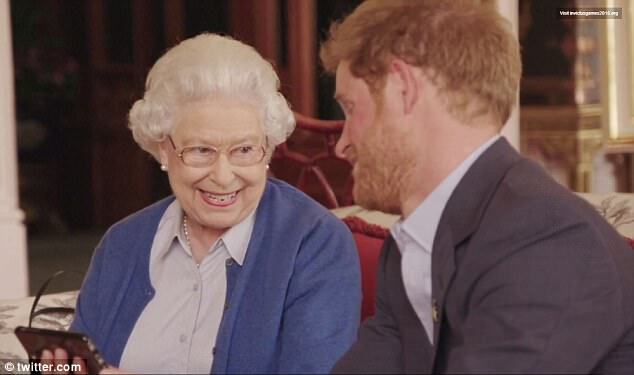 As if the ring isn’t enough to make us want to sell all our belongings to go purchase a replica, there’s also a matching necklace and earrings which the Queen might be kind enough to hand over to Harry.